This post is sponsored by Maty’s Healthy Products. 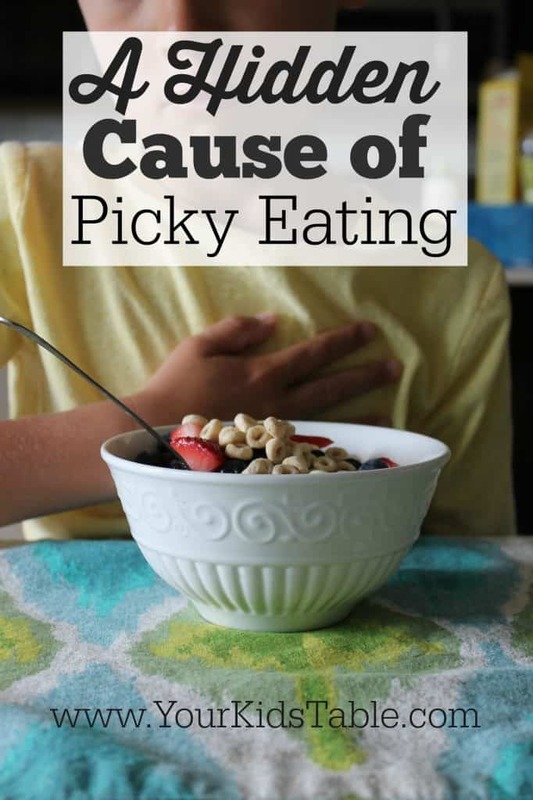 I will be the first to admit that there are many causes to picky eating, and most often there are several layers to the problem. However, working to get to the bottom of why the whole thing started has a lot of value because then you can actually fix what is going on. One of the most hidden causes of picky eating is acid reflux. Is that surprising? I’m guessing yes, but hear me out on this. I know it may sound like a long shot, but way more kids are having symptoms and are going undiagnosed than we realize. I also want to point out that I’m using the term “picky eating”, which is really quite broad. 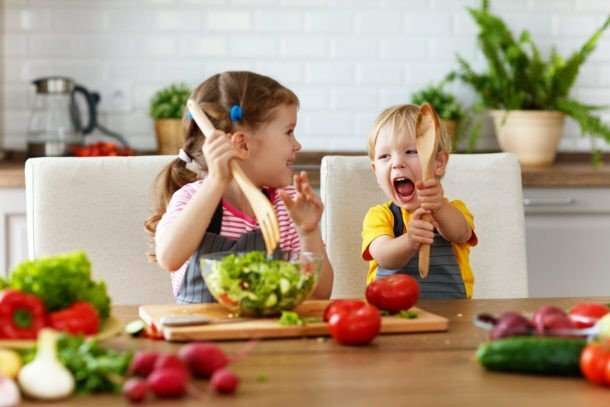 While acid reflux difficulties could potentially affect any child, children with chronic reflux tend to be more severe picky eaters or problem feeders, meaning they are highly selective and often have anxiety around trying new foods. Keep that in mind as you read through below. Before we get started, I’d like to give a big thanks to Maty’s Healthy Products for sponsoring this post. They are a leader in providing folks with completely safe and natural health products. I’ll share some more specifics on their newest (and awesome) product at the end of the post! I know you’re probably asking yourself how a child can be 2, 6, or 10 years old and have reflux, but Healthline reports an 84% increase in 2012 from reflux related hospitalizations in kids 2-17 years old. Those are just hospitalizations! 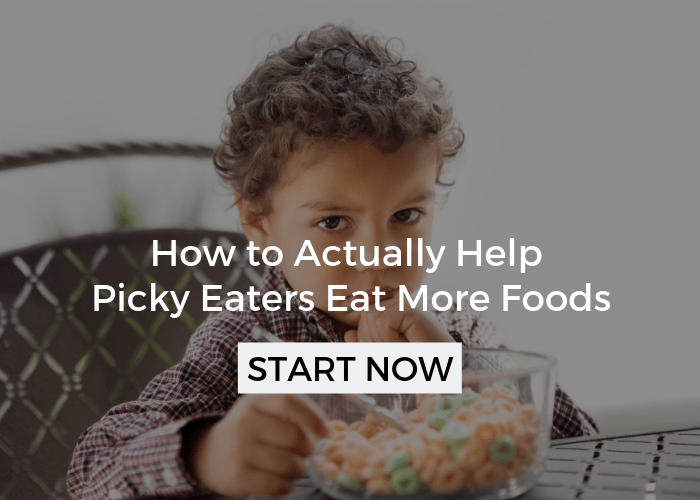 In my practice, I’ve seen plenty of kids that aren’t at the severity level to be hospitalized, but are in enough discomfort that it significantly impacts their eating. Why This Should Matter to You! Some doc’s focus on the obvious symptom of vomiting, and if a child isn’t frequently vomiting or spitting up then it doesn’t raise any red flags. The problem with this is that many kids silently reflux, meaning the acid only comes part way up their throat, and they never actually spit up or throw up. Reflux is extremely common in children under 1, but many of those babies grow out of it. Doctor’s look for and expect this pattern. 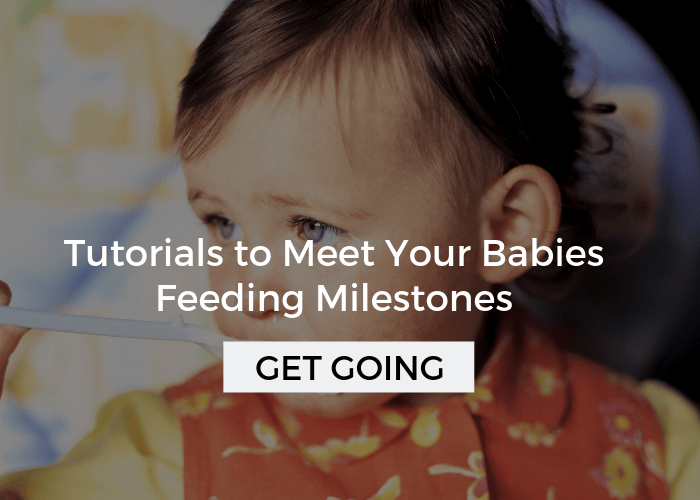 As a child approaches 1, their stomach muscles will naturally be able to exhibit more control and babies that used to spit up may now be silently refluxing. It seems like a reasonable conclusion that if the child isn’t spitting up anymore, then they aren’t refluxing, but this isn’t the case for some kids. In either of these instances, young children typically don’t have the language to express how their bodies are feeling. 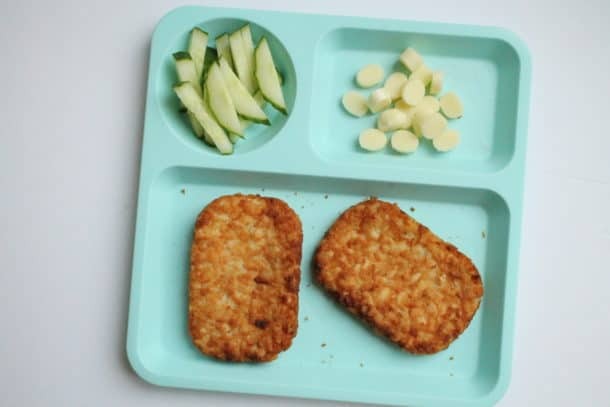 Also, many kids with reflux have always experienced reflux and are used to the feeling, they may not know it is unusual, but they do know foods that aggravate it OR are so afraid to try new foods because they worry it could hurt their stomach. This is how they end up avoiding new or different foods and controlling the ones they do eat so specifically. Children can steadily demonstrate these symptoms, but for some kids reflux can come and go, for a variety of reasons. That means that you may see these symptoms come for a period of time and then all of a sudden be magically gone. If you suspect or are at least concerned that your child has reflux, it is always best to talk to your child’s doctor about it. Of course, I want you to keep in mind that some pediatricians may miss this diagnosis, even once you have voiced concerns. If you still feel that little bit of parent intuition nudging you that reflux is in play, see a pediatric GI doctor. Most doctor’s first go-to is using prescription drugs like Zantac and Prevacid, which can be effective. However, in my experience, many parents are uncomfortable with long-term use of these drugs. 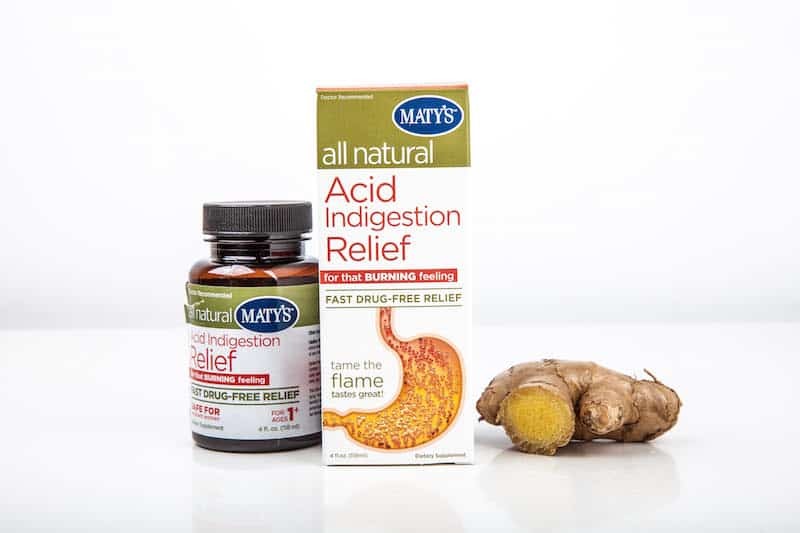 The good news is that there is a 100% safe and natural alternative, Maty’s Acid Indigestion Relief. Seriously, I’ve been using this stuff myself, and I’ve got a mess of a sensitive stomach. I was actually nervous to try it because some drugs that were supposed to help actually made my reflux worse. I was thrilled when Maty’s Acid Indigestion Relief provided, well, instant relief. What I really love for parents, is that, you can try this completely on your own if you’d like because it is completely safe for children over 1 year old, you don’t need a prescription. 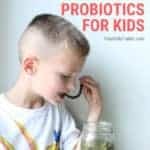 Depending on the severity and frequency of your child’s reflux, you can use this product as needed or on a regular basis. Either way, I would start to talk to your child about how their body is feeling… How does your throat feel? How does your belly feel? What does your belly/throat feel like when you eat? After you eat? When you have that wet burp, what does it feel like? Be careful not to give them to much language when they are answering because they may just take on what you are suggesting, but young children may need some more specific prompts. Before going there, try to give them a chance to answer on their own. Their responses will allow you to tailor the use of Maty’s Acid Indigestion Relief to their needs. Check out Maty’s on Facebook, Twitter, Instagram, and Pinterest! 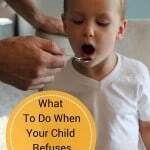 If you’re not sure reflux is the cause of your child’s picky eating, read about more reasons kids refuse to eat. My son has suffered from acid reflux from the day he was born. Very fussy on every feed, grunting, hiccups vomiting and pale stools. He is now six and has had reflux all this time. He is terrified to try any new food and we are now down to about six or seven foods that, to him are “safe”. He is old enough now to go on medication from the doctor to limit the amount of acid which his stomach produces. This has worked really well but we still can’t get him to try anything new. How do we get over this hurdle. I know its because he thinks he is going to get pain and be sick,I just don’t know how to help him. Thanks a lot for your great support. 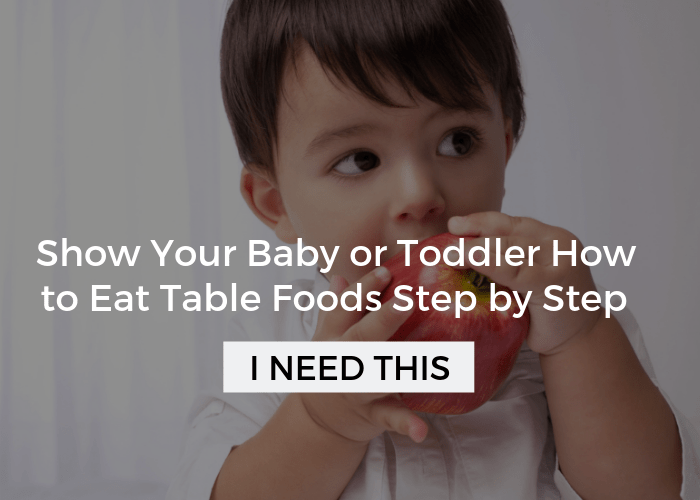 Actually, I need your advice to help me get out of this “picky eating” phase with my daughter. It sounds like there’s some underlying issues going on for sure. 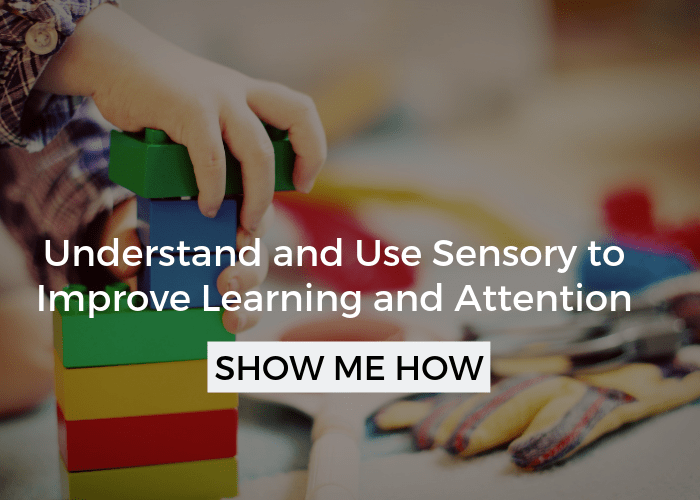 Possibly related to sensory processing, or her oral motor skills. 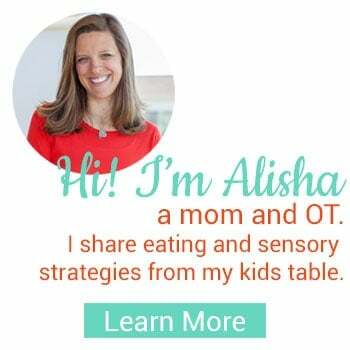 I’d recommend her getting a feeding therapy evaluation as soon as possible, but I’d also head to How to Transition to Table Foods for a guide there on teaching your child to eat, as well as a free printable that will be very helpful. hi sara.. i really know how you feel, cause matthew (my first son), have this problem… in the past i went to the pedeatric that specialist on nutrision. it helps me a lot that time… i started feeding matthew only 20 to 30 minutes at each meal… and stop feeding him no matther he eat his food or not and of course NOT FORCING him to eat either and make sure that u dont feed ur kids any snack after meal time… (NO MORE INTAKES) after many times of trying it shows some result… matt stared eating and he gain weight… and truthfully am happy… because he gain weight.. LOL.. Thanks, Alisha for your valuable information. Really Appreciate it! I just wanted to add that early morning coughing, coughing during sleep can also be a sign of possible acid reflux. We ruled out allergies, colds, food allergies… just to find out his infant (silent) reflux never went away. Came as a complete shock to us. thanks Alisha for your valuable information.